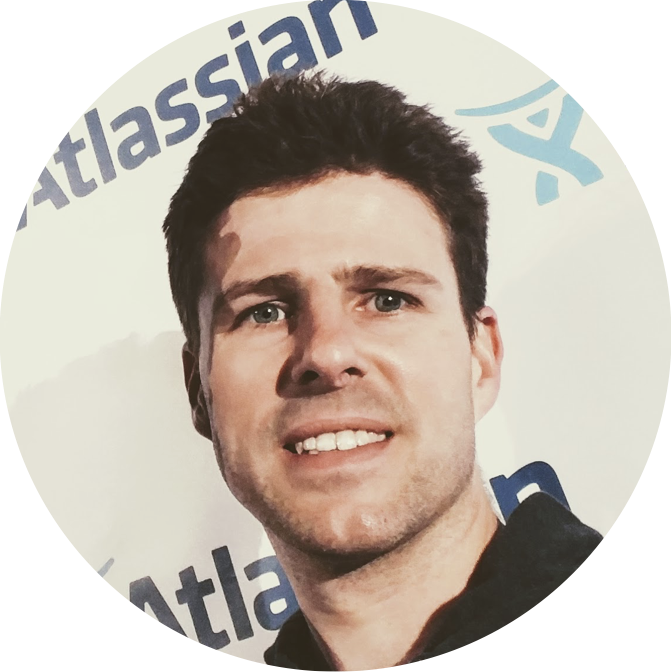 Atlassian Data Center scales mission-critical Atlassian applications for teams in enterprise organizations. The Data Center deployment option is designed for high availability, performance at scale, and instant scalability when hosting our applications in your own data center. Join this webinar by the Confluence Data Center Product Manager to learn why Confluence Data Center is an easier and faster way to scale as you grow.